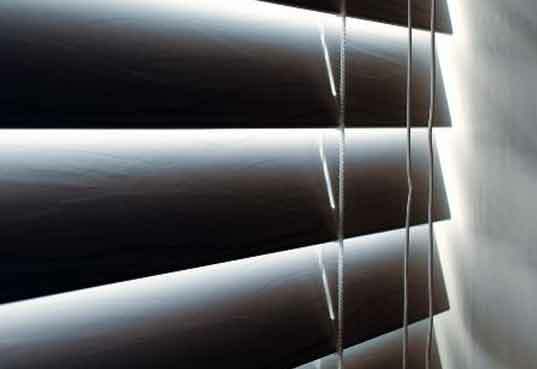 We supply and install blinds and shutters in a variety of materials, and not just for windows. 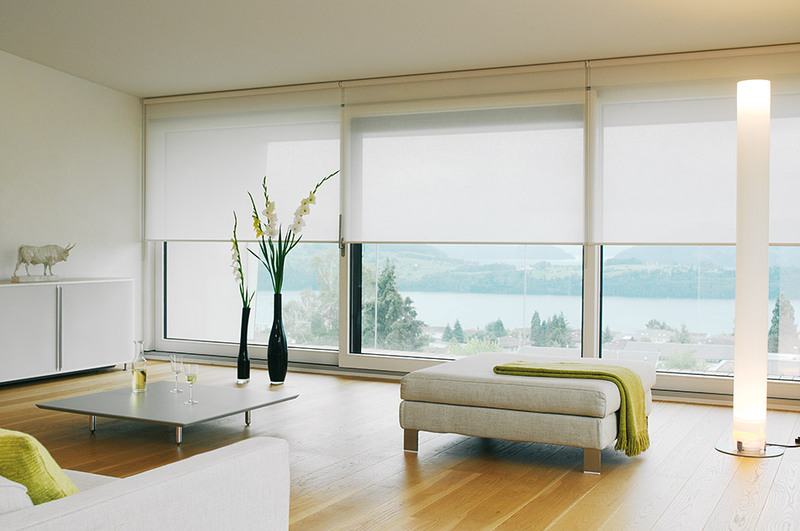 We fit the very best blinds and shutters for homes, schools and businesses. 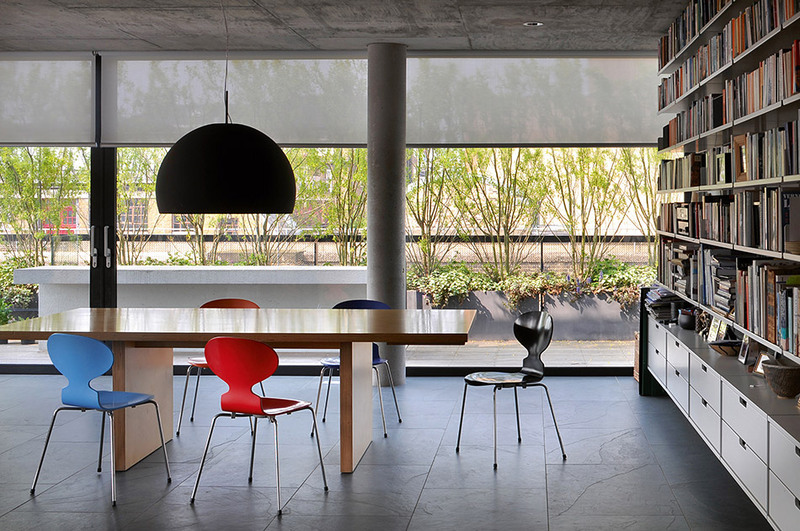 Most are for windows, but we also provide bespoke solutions for room dividers, skylights and other locations, including very large roller blinds for bi-fold doors. 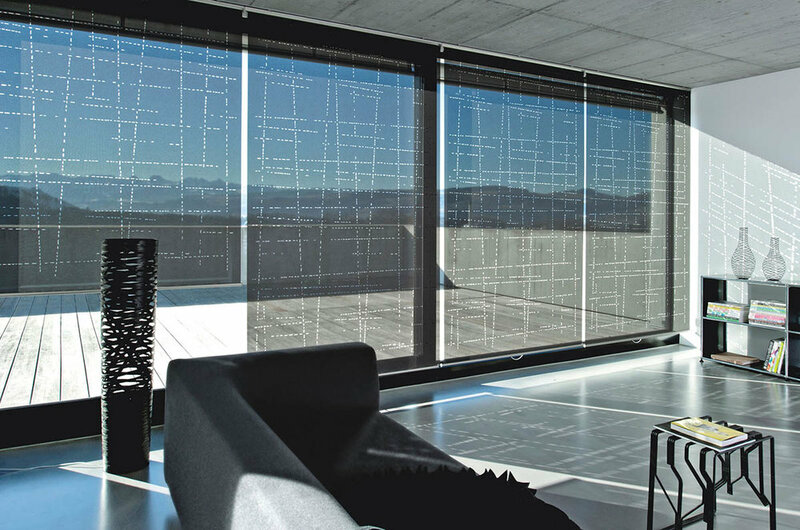 Our expertise covers a complete range of products in a variety of materials, including roman and roller blinds, wood and aluminium venetians, panel, pleated and blackout blinds. Most types can be operated by hand or motor, or even controlled by smart, wireless systems. 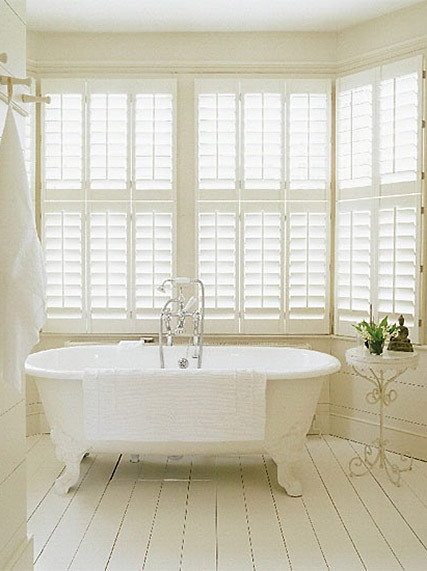 Our made to measure shutters offer the perfect solution for any size or shape of window. They are available in a fantastic range of colours and finishes. 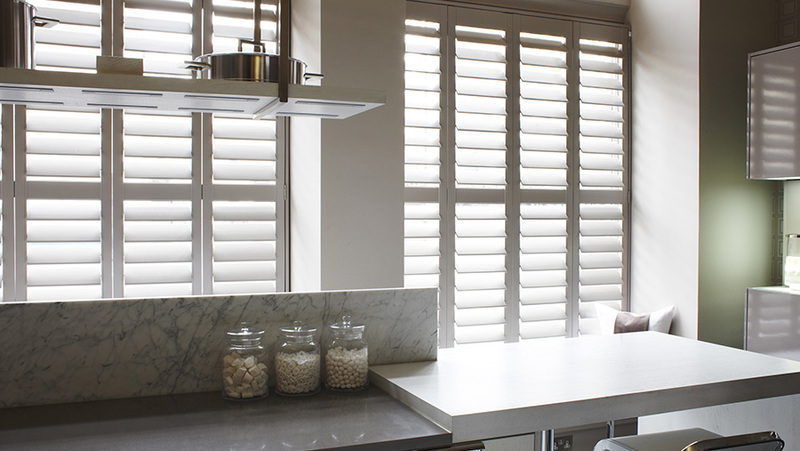 Shutters add a sleek contemporary look to a property whilst keeping it cool in summer and retaining heat in winter. With 25 years' experience we provide a first class measuring and fitting service, specialising in tricky installations such as bay windows. Together with the brands we work with, we can offer a solution for any requirements you might have. Call us on 07711 027515 to discuss your plans. 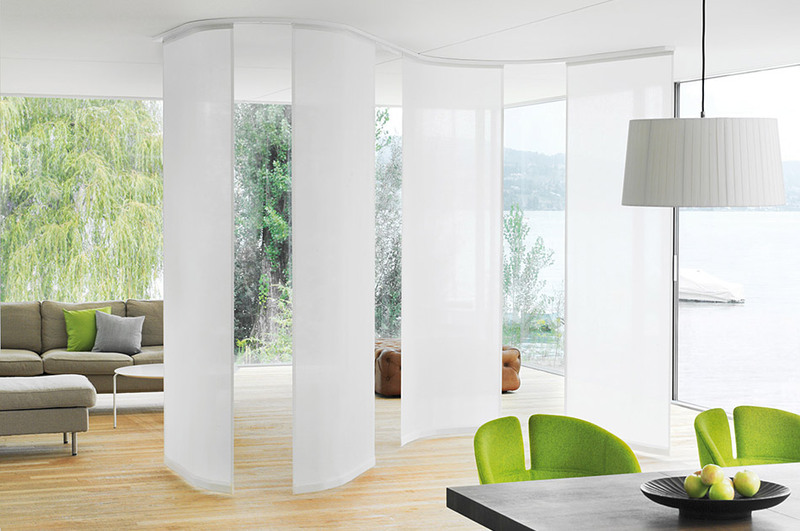 Silent Gliss is the leading global supplier of motorised and manual curtain and blind systems to the high end market. Their products are designed for contract and retail markets that appreciate innovative products, exceptional quality and outstanding service. For over 60 years Velux have been making quality sky lights, so much so that they are synonymous with these types of windows. 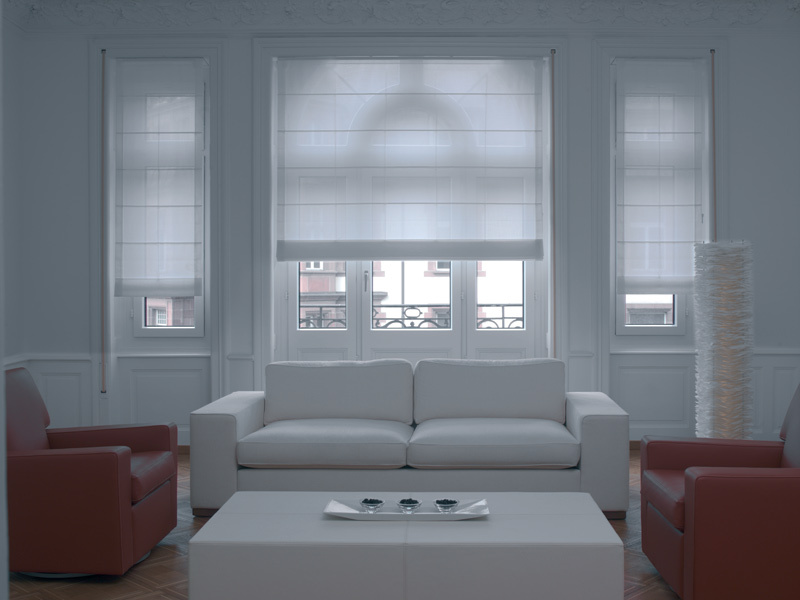 They also produce a wide range of blinds for these windows, from decorative to black-out and thermal insulation. S:Craft have over 15 years’ experience of developing made-to-measure shutters to ensure a perfect fit. They are passionate about providing the best product on the market. 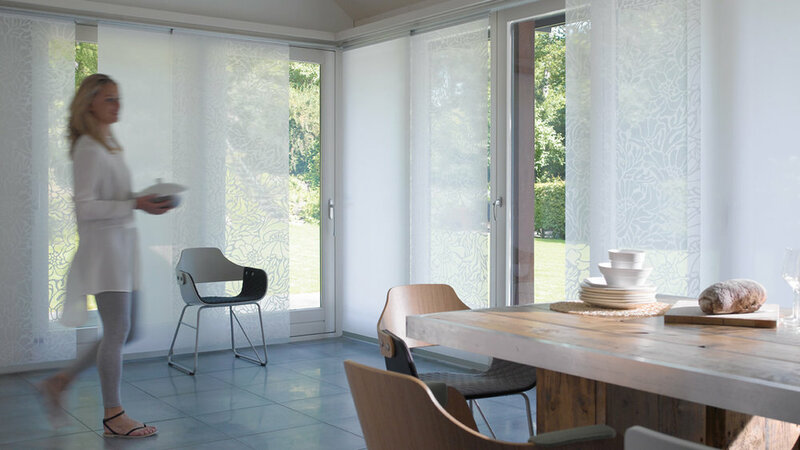 Eclectics Blinds offers a wide range of made to measure blinds and designer blinds such as bottom up, roller, roman, sliding panel, vertical, venetian and more.